Ladies! Join us for the Winter Women’s Retreat coming up on Mar. 1-3 at Lake Lundgren Bible Camp in Pembine, WI. This will be a great opportunity to break away and have an entire weekend to be encouraged and recharged physically, mentally, and spiritually. 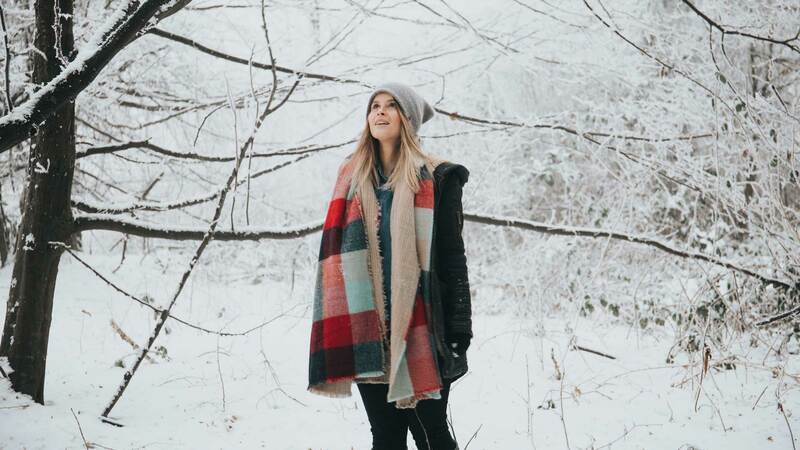 What: Winter Women’s Retreat which includes 2 nights, 5 meals, chapel program and use of all activity areas (plus all the coffee and hot cocoa you desire). For more details see http://www.llbc.org/new/womens/ or contact Deb Gandy. Feel free to sign in directly through the registration link on the LLBC website above and indicate “Appleton Gospel” in the buddy request field. We’ll plan to carpool up Friday afternoon and have dinner together prior to registration Friday evening.